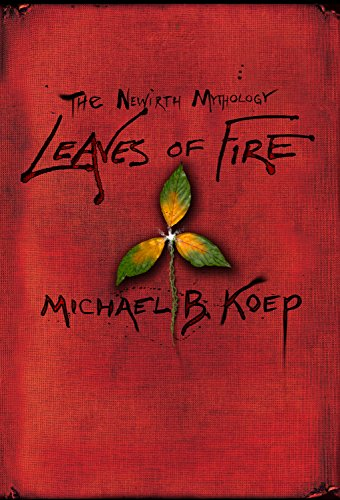 The first part of Michael B. Koep's The Newirth Mythology-The Invasion of Heaven is mystery, adventure, myth, betrayal, murder and madness. Psychologist Loche Newirth wonders if it was his fall: the fifty foot drop from the rocky cliff to the icy water below. Is this why he has been hallucinating? Or is it because one of his clients is dead, or his mentor has gone mad, or that his wife is leaving him? He can't bring himself to believe what he has been seeing. Insane things like a massive, searching eye. He sees it in the water below the cliff. He sees it in mirrors, on walls: a massive, crystal blue iris and fathomless pupil there in the center of his life, looking at him. Koep's story sweeps from the mountain lakes of North Idaho to the Italian Riviera and ancient waterways of Venice - a milieuof fine art, fine food, secret lovers, sharp steel, mafia, ancient languages and the loud music of classic vinyl LPs. 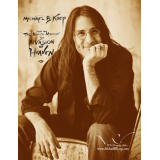 The Invasion of Heaven, part one, by emerging author Michael B. Koep is the story of how one man's manifestation alters the fate of the world and what comes after. 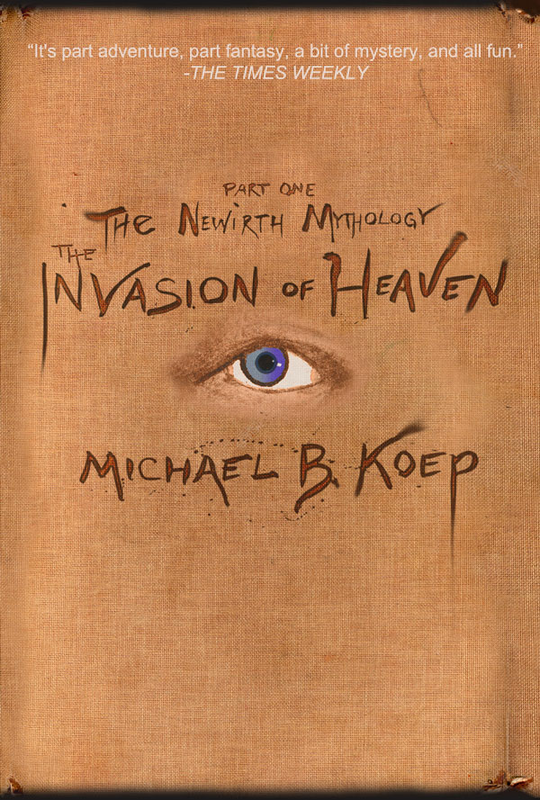 In The Invasion of Heaven, by Michael B. Koep, has made us believers in the magic of his own created reality. With pasts and futures blurring and mankind in the balance, it s a great story and a great read. I can t wait for the sequel, or the movie. --Stephen Shortridge, author of Deepest Thanks, Deeper Apologies. Reminiscent of a modern-day Tolkien, the descriptions create an irresistible world that drags you in, ready or not. Silence. Flash. Gone.... It wasn t just that the adventure sweeps you right off your feet in a blend of technology and sword-fighting, art and music, love and crime, in a glorious thrill ride that never goes too far for you to suspend your disbelief. It wasn t even that the plot bends your mind so that you re never quite ready, even on the last page. The Invasion of Heaven is a story that reminds us life can be worth something, that beauty is worth fighting for, that our work, our place in the world can really matter. That love changes everything. --Rose Robbins, author of The Carlin Series, The Art of Grace, and Deep Blue Ocean.